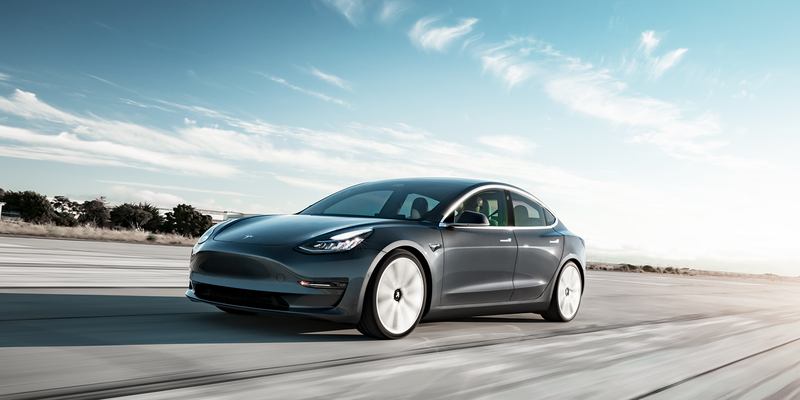 Tesla has also announced that the basic version of Model 3 named Standard, which was launched in the USA at the beginning of March at a net list price of 35,000 dollars, is now a software-limited version of the Model 3 Standard Plus, and will be removed from Tesla’s online store. Customers can still order it, but only by phone or from a physical Tesla store. This should also be the case outside the USA, even if Tesla did not explicitly mention this in the announcement. With the standard version, the vehicle’s range is limited through software by 10% and some functions are deactivated (such as the music streaming service, navigation with live traffic visualisation and heated seats). 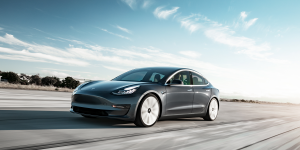 According to Tesla, the background to the changes is that six times as many copies of the “Standard Plus” version as the standard version have been sold so far and Tesla wants to “minimize complexity and streamline processes” when ordering online. Deliveries of the Tesla Model 3 Standard in the USA will start this weekend. And there are more changes: All Tesla vehicles will now be delivered with the Autopilot function integrated as standard. As a result, the vehicles will be somewhat cheaper: For example, the Model 3 Standard Plus in the USA previously cost 37,500 dollars and the Autopilot option 3,000 dollars – now it costs 39,500 dollars including the Autopilot. In the USA, Tesla is also making the Model 3 available for leasing with immediate effect. Customers can lease any variant for 10,000, 12,000 or 15,000 miles per year. After the leasing period has expired, however, the Model 3 will not be available for purchase at residual value, as Tesla intends to use these vehicles for its ride-hailing service in the future.